Bootleg N64 games were very much a rarity during the N64’s prime. 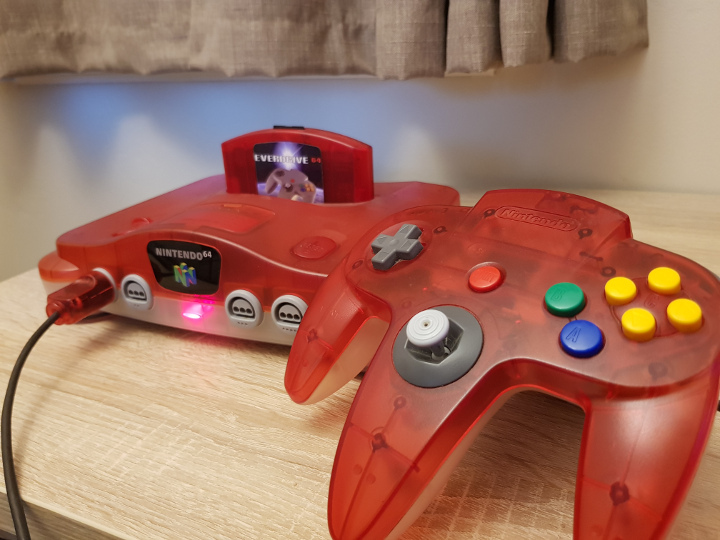 In recent years, however, N64 repro cartridges have become increasingly common, resulting in a number of benefits and problems for those who collect and play N64 games. What is an N64 repro cartridge? 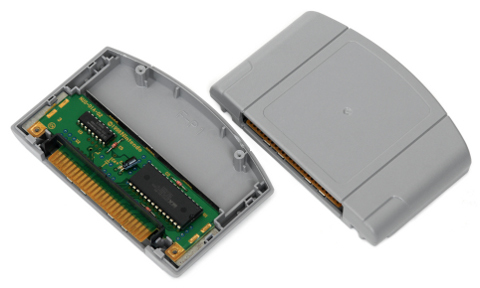 A repro cartridge, or reproduction cartridge, is an unofficially produced N64 game cartridge that looks like and functions in a very similar way to an original, authentic game. These repros are not manufactured by Nintendo, and in many instances use different components and materials. What are the benefits of N64 repro carts? The value of many N64 games has increased considerably since they were released roughly two decades ago. 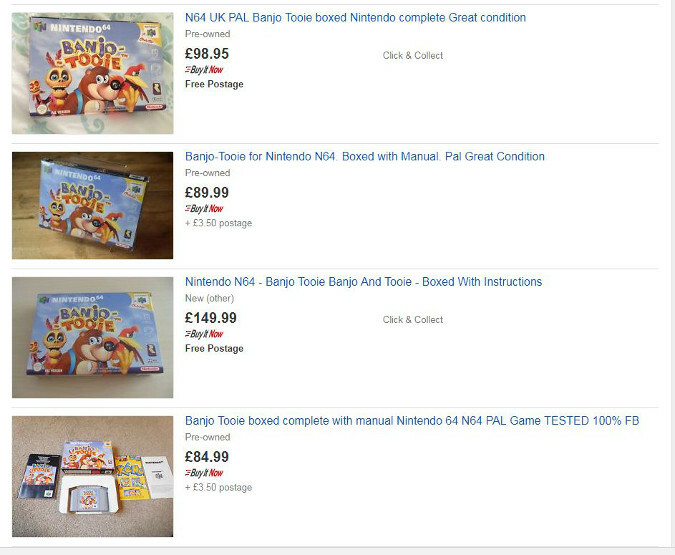 Popular or rare titles can fetch high asking prices, making N64 game collecting an expensive hobby. 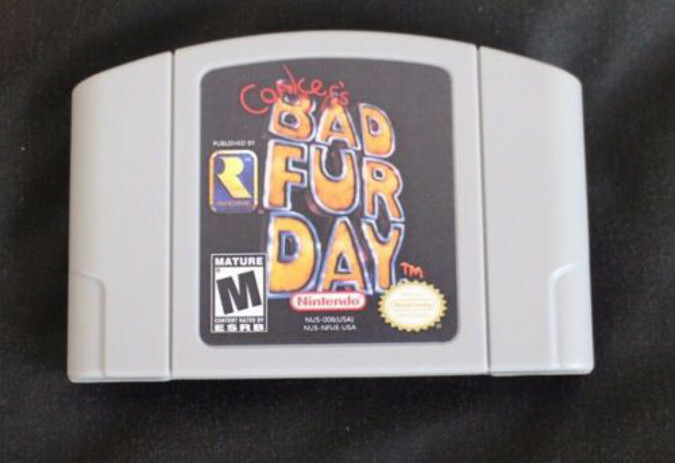 Many sellers on sites such as eBay are cashing in on this by providing repro cartridges of games at a fraction of the authentic item’s typical asking price. For gamers who are not fussed about whether their game is counterfeit, this makes many games suddenly a lot more accessible. That said, you could invest in an EverDrive 64, which enables you to play multiple games off a single cartridge, and more. N64 emulation on PC is a very mixed experience in terms of quality, depending on which games you want to play. As a result, playing N64 using an original console is still considered the best way to play. N64 repro cartridges are designed to work in the same way as officially released N64 games, although internal components and build quality could impact this. 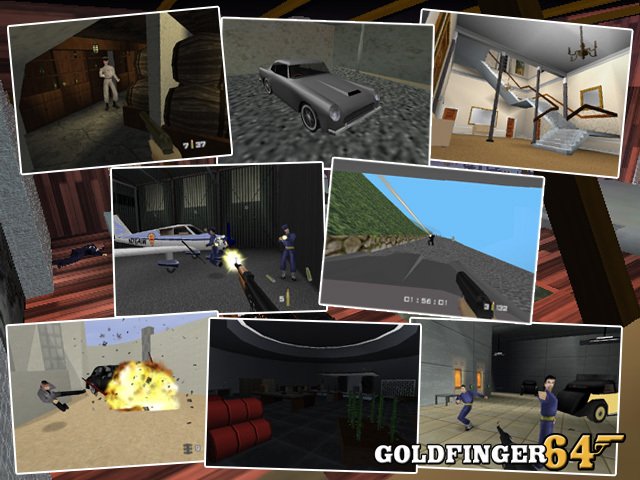 The N64’s modding and homebrew scene may be very small, but it’s been responsible for producing things such as English translations of Japanese games and full game conversions, such as the recently released Goldfinger 64. There’s also a wealth of previously unreleased N64 games that have been uncovered and made available online by enthusiasts in recent years. 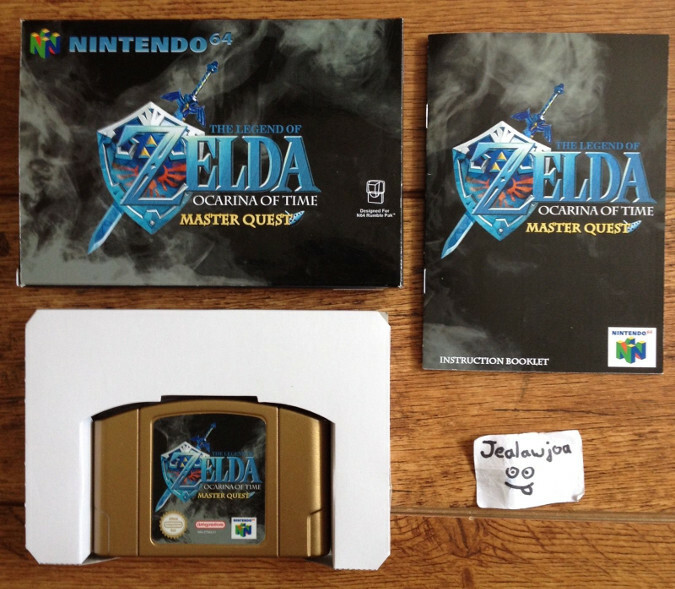 Some people have even created custom-designed labels and boxes for these games – The Legend of Zelda: Ocarina of Time Master Quest is one of the most popular — a nice touch if you’re a fan of a particular series. So what’s the problem with N64 repro cartridges then? N64 repro cartridges are not original N64 games that have been repurposed, although many of them do use original components, such as CIC chips (Checking Integrated Circuit) to get around the N64 console’s lockout capability (which prevents you playing pirated software or games from different regions). The quality of the labels will likely differ too, resulting in a game that may not look quite right. These repros are not manufactured by Nintendo; all licensed N64 games would have been subjected to a quality control process during manufacturing – an important step because it could have proved costly (both financially and reputationally) to Nintendo had it released large batches of faulty products. Therefore, there’s a risk that what you’re buying is poor quality, and it either won’t work properly or at all. 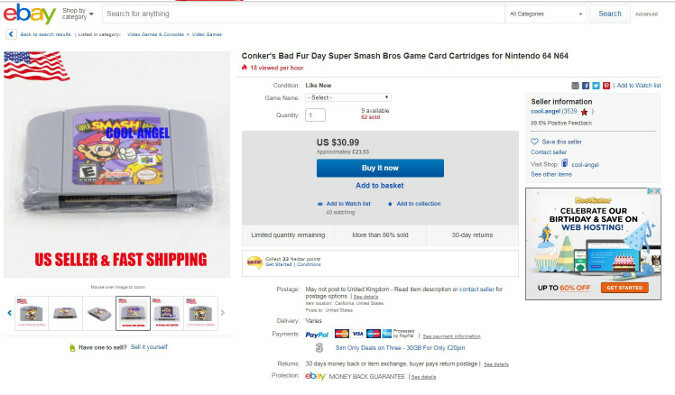 While plenty of sellers will clearly indicate when they’re selling an N64 repro cartridge, there are also many others who knowingly intend to mislead buyers and cash in on their ignorance. Given that a repro cartridge is intended to look virtually identical to the original, it’s often very difficult to tell from an eBay listing whether you’re getting an authentic game. How do I spot an N64 repro cartridge? YouTuber Nintendrew has produced an excellent video on N64 repro cartridges, highlighting some of tell-tale signs to look for. Nintendo 64 Forever member Rocky has compiled a fantastic repository of N64 cartridge board scans, so you can see what the authentic internal cartridge board looks like. If the one in your cartridge looks different then you most likely have an N64 repro cart.